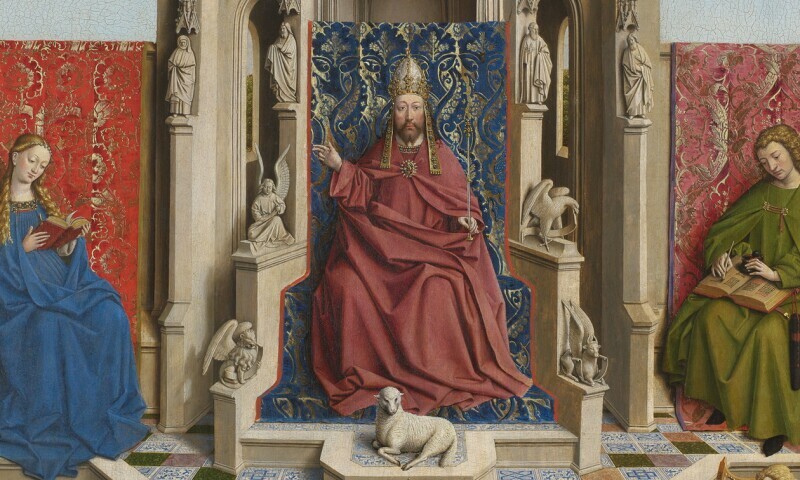 The Fountain of Grace is not just the only painting from the circle of Jan van Eyck in the Prado’s collection but also one of the most intriguing. The identity of the artist, the work’s precise subject and origins remain unknown but have provoked enormous scholarly debate since it entered the museum’s collection nearly 200 years ago. New and interesting information arising from recent research and restoration has increased our knowledge of the work.